An example of a moth orchid often seen in supermarkets. 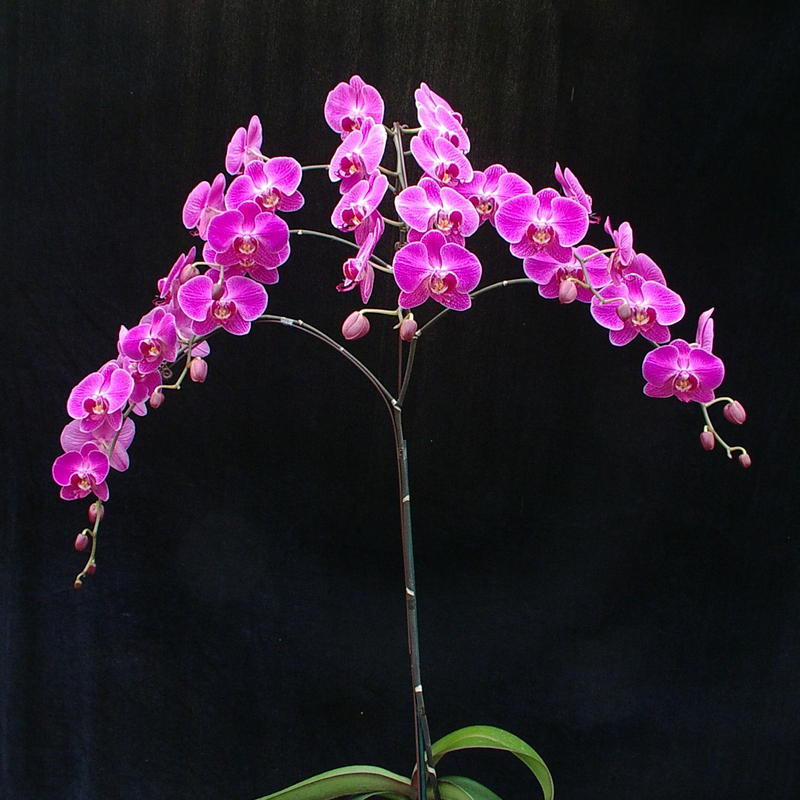 Also called Phalaenopsis orchid. Orchid seeds as seen with a Scanning Electron Microscope. These seeds are approximately 700 micrometers long and 150 micrometers in diameter. Half of a small coffee cup can hold 9,000,000 of these seeds...enough to give an orchid to every resident of New York City. Faith is a seed. Doubt is a biological reaction based on previous outcomes. Don't let the fact that you have doubts extinguish faith. The two can happily coexist. It does not take very much faith to create something beautiful...if you let it grow.